Io Interactive released a wonderful new playthrough from their upcoming Hitman title at PAX Prime in Seattle. Hitman is set to release for PlayStation 4, Xbox One, and PC on December 8th. 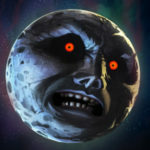 More missions will be released throughout 2016. 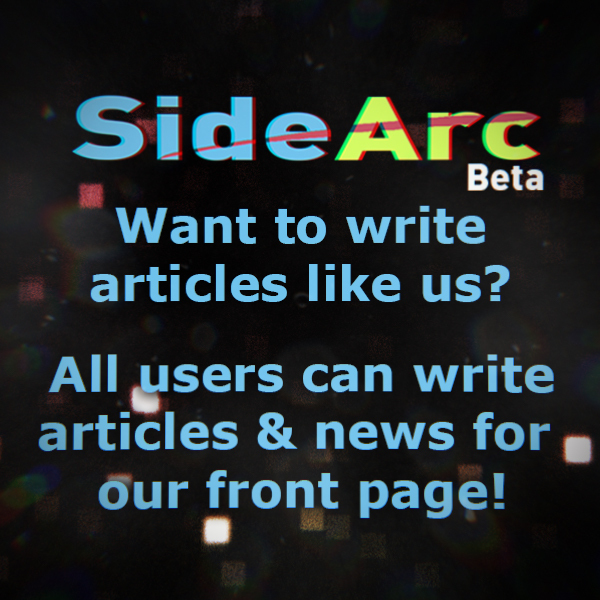 ← Welcome to the SideArc Beta!